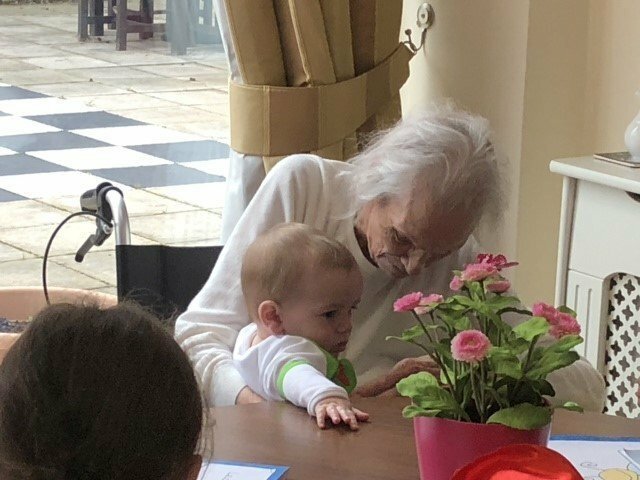 Over the course of 10 weeks, twenty-four 4 and 5 year olds from Hillhouse Primary School became friends with 24 residents at Tallis House, sharing art and craft, cooking and reading sessions together. 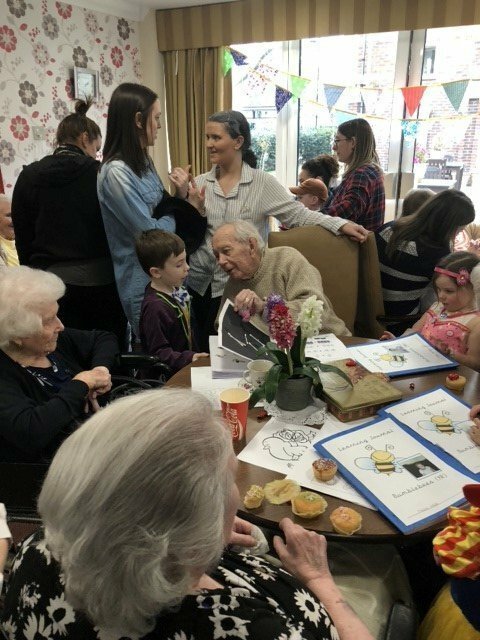 The final event was an Afternoon Tea with all 24 children, the residents and also the families of the children getting together to spend an enjoyable time in what was a vibrant, social, fun afternoon. 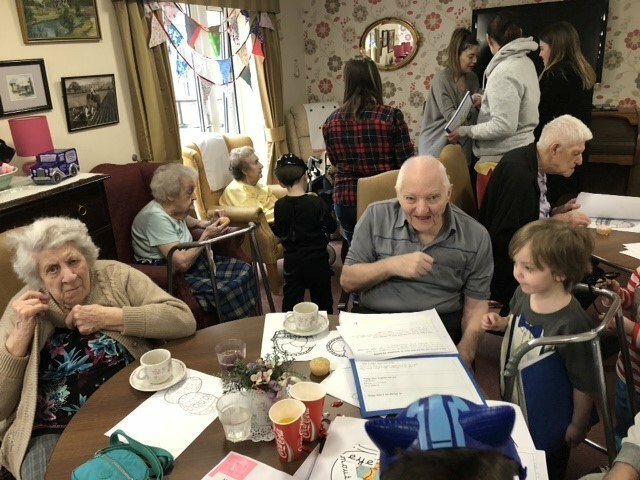 The school and the home will be re-running the project again after Easter.